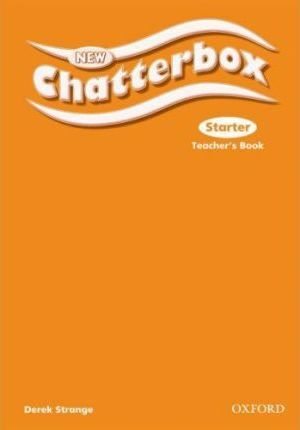 With over 1 million devoted teachers, Chatterbox is a course you can rely on. Its proven methodology teaches vocabulary and grammar in a fun but controlled way through captivating comic strips such as the universally loved Captain Shadow chase, songs, rhymes, games, and more. The wide variety of activities means that your students are stimulated and motivated to learn. And, with a bank of extra games, a portfolio of self assessment activities and 5 tests in the Teacher's Book, you have all the materials you need to extend the lesson.